This is the final vote for Best of Madison 2019. Please vote for Klinke Cleaners! 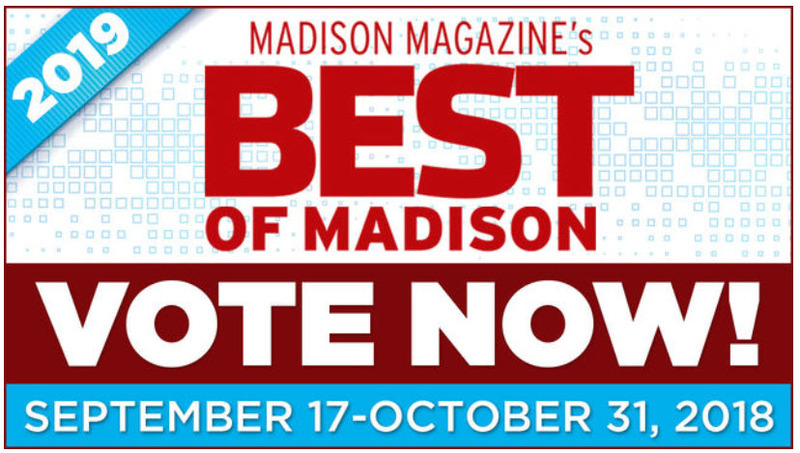 Please vote for us in the final round of Madison Magazine’s 2019 “Best of Madison” awards. Click this link to vote. Then scroll down and you will see a red box that says “Klinke Cleaners” – just click the green “vote” button.